Centre for woman and Child Health is a non-profit philanthropic organization. 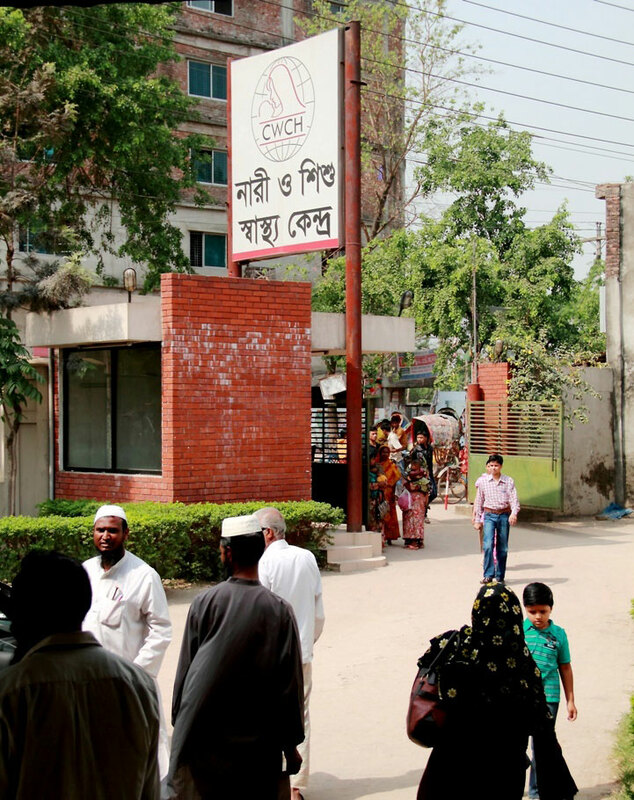 In 2002 a smallgroup of 6 (six) Bangladeshi noble entrepreneurs and classified professionals put together their hands for the cause of less privileged section of the society and to facilitate their medical needs conceived the centre. CWCH goal is to promote the overall development of women and children with particular emphasis on their health and nutrition and also uphold institutional values to exercise patients, their relatives, visitors with empathy outlook and achieve satisfactions. CWCH is committed towards quality services at minimum cost. lnaugurated in 2004, concerned by high rates of maternal, neonatal and child mortality conceived the Centre for Woman and Child health to address these issues with the MDGs as share targets. The Centre is located on 3.76 acres of land in Ashulia about 28 km northwest of Capital city centre and 18 km from Hazrat Shahjalal lnt’l Airport. Our objective is to collaborate with relevant government, non-government and international organizations to carry out research, provide clinical services and training for health care providers.